Getaway from the buzzing traffic and noise of city life and delight in grand views, cool sea waters and soothing beaches this 2016. There are numerous beaches spread all over the world that you can indulge in. But there are only handfuls which allow you to have that relaxing getaway you always dreamed of. If you are planning to get that perfect tan while at the same time enjoy intimate moments, lavish resorts and a city that is very rich in history, then head to Riviera Nayarit. 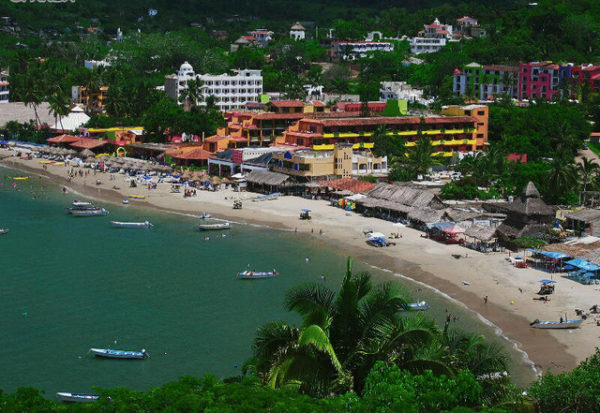 This 192-mile stretch of beach lies in Mexico, near Puerto Vallarta. It is still under the radar compared to the beaches that line Los Cabos and Cancun, which makes it perfect for that secluded and relaxing vacation. Aside from the beach and the rich cultural attractions of Mexico, you can also enjoy humpback whale watching and jungle adventures during your stay. Awesome limestone cliffs overlooking pristine bays are just some of the many perks you can expect when you visit El Nido. 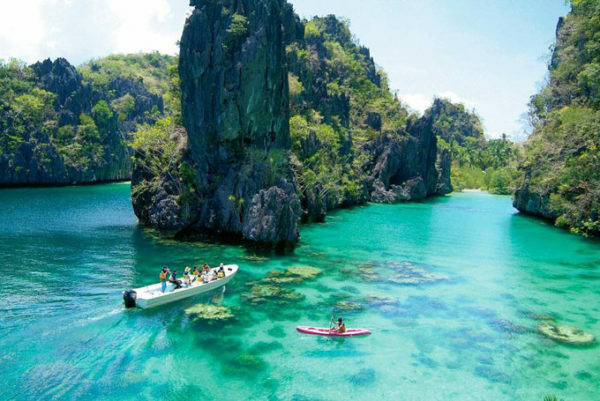 It is set on the northern part of the province of Palawan in the Philippines. Aside from its relaxing white-sand beaches nestled on several lush private islands, you can also enjoy premier dive sites and other natural attractions that had been hailed the best in the world. 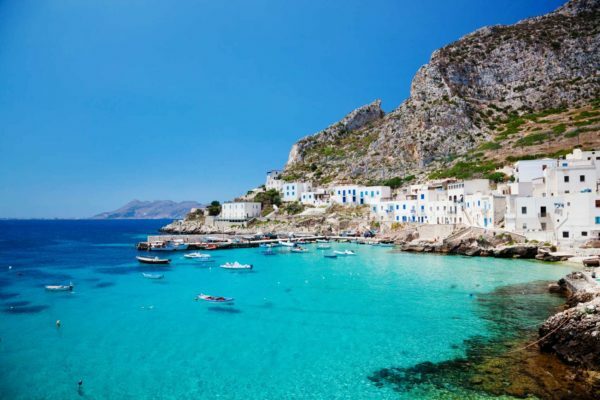 The island of Sicily also boasts the best beaches. 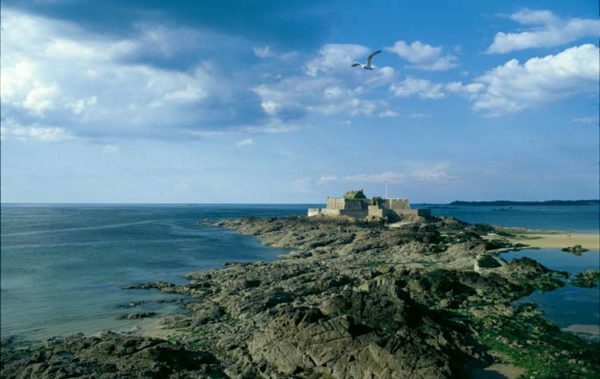 This island in the Mediterranean takes pride of its 600-mile stretch of coastline which is home to pebbly coves, golden sands, top-notch seaside resorts and breathtaking nature reserves. If you plan to be around a lot of people, head out to the northern side of the island and enjoy the bustling scene set amid long sandy beaches. But if you prefer the untouched and wild stretches of beach, then pack your bags and visit the southern side of the island, where you can enjoy a relaxing time amid breathtaking scenery. On top of that, you can also visit Roman and Greek ruins, well-preserved Baroque architecture and vibrant cuisine while in the island. Feel the rustic vibe and enjoy quaint accommodations which come with eco-friendly features when you head out to the Emerald Coast in Ecuador. Instead of going to buzzing Cuenca and Salinas, you can directly head out to this beach and take in the jaw-dropping natural surroundings and abundant forests while lying along a secluded beach. Then, if you feel like going for an adventure, you can always visit the Mindo Cloudforest Reserve, which is a 35,000-acre reserve that reaches elevations of almost 16,000 feet. If you want the ultimate relaxation along a beach that oozes with enchanting vibes, then grab your bags and head out to Byron Bay in Australia. During your stay, expect fabulous beaches opening to grand ocean views with backgrounds of awesome mountain ranges. 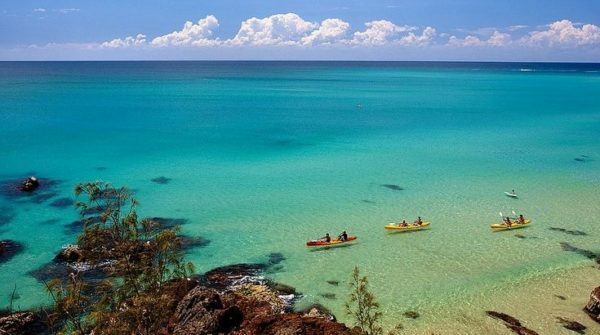 You can book your hotel at Reservations.com for Byron Bay Vacations without cancellation fees! What makes it a more ideal choice is that it comes with abundant sunshine and the waves are ideal for surfing.